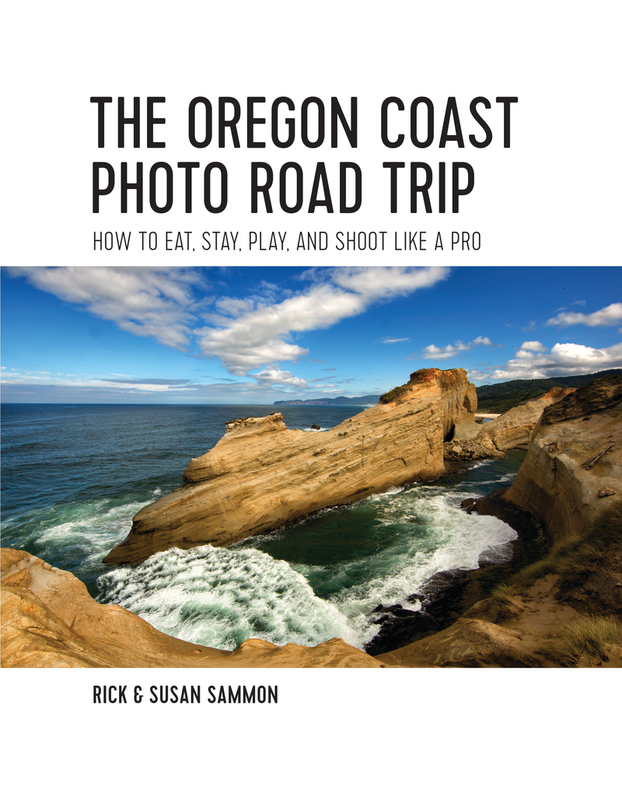 Rick and Susan Sammon are back to share their seasoned photography and travel wisdom, this time guiding the reader through the remarkable landscapes and cultural treasures of the Oregon Coast, from Cannon Beach to Bandon Beach. Whether toting professional gear or just smartphones, travelers will find practical tips and expert knowledge on taking the best photos of the coast’s shorelines, rock faces, lighthouses, and more. When the journey is over, The Oregon Coast Photo Road Trip offers photo editing advice for everything from industry-leading software to a smartphone’s default camera app, so the memories can be relived and preserved. More than just guides to the practice of photography, Rick and Susan also cover all of the best places to lodge, dine, and shop, providing a detailed and tailored itinerary and map so travelers can make the most of every mile of coast. Canon Explorer of Light and award-winning photographer/author/educator Rick Sammon is a tireless, prolific and inspirational image-maker. He divides his photography time between creating images (for his 37 books and 13 online classes), leading photo workshops (five or six a year) and making personal appearances (more than a dozen a year). In his personal time, Rick plays guitar and piano daily. Rick’s enthusiasm for digital imaging and teaching is contagious. He is a man on a mission – a mission to make digital photography fun, creative, exciting and rewarding for others.